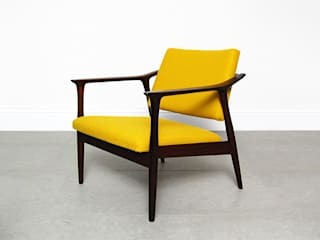 We restore and sell mid-century furniture and objects originating from all over Europe. The site is updated regularly with our latest finds but if you can't see what you're looking for, get in touch and we will try and source it for you. 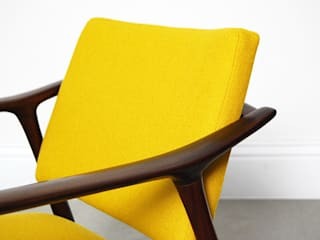 Our chairs are professionally reupholstered using only the finest natural materials from Denmark and the UK. 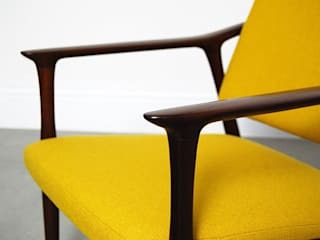 All of our furniture is fully restored but may retain age-related patina, adding character. Please get in touch if you have any questions, would like to see more images or wish to make a purchase. We deliver across the UK and can arrange worldwide shipping at competitive rates.